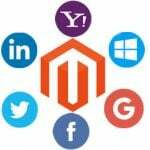 M-Connect Media has proven its superior processes by its in-depth understanding of business requirements and best-in-eCommerce solutions. It is a company with excellent business values and handles clients from every corner of the world. It is a multi-skilled eCommerce building and service providing a firm with a highly competent workforce. 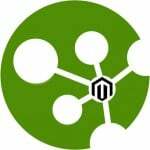 It not only exacts the promises to hasten the existing eCommerce system but also barters the quick actions concerning the clients’ demands. Its impeccable efforts, certain actions, and instantaneous adaptability (the three I’s) make it a great driving force in the industry. This attitude has tempted a lot of daddy and baby entrepreneurs to join forces with the company. As the company considers time as the most excellent warrior, it has assembled a set of codes which are better known as extensions. These extensions help a merchant to fight a battle- a battle against an hourglass. 70 extensively built-in extensions accelerate the clumsy modules and improve an overall user experience. 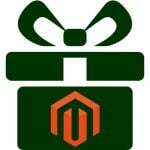 Order Tracking & Shipment Status Extension is the best solution for the online store for customer’s order tracking and status information. Waiting for the delivery of the purchased item is one of the weirdest setbacks which could make a customer furious. 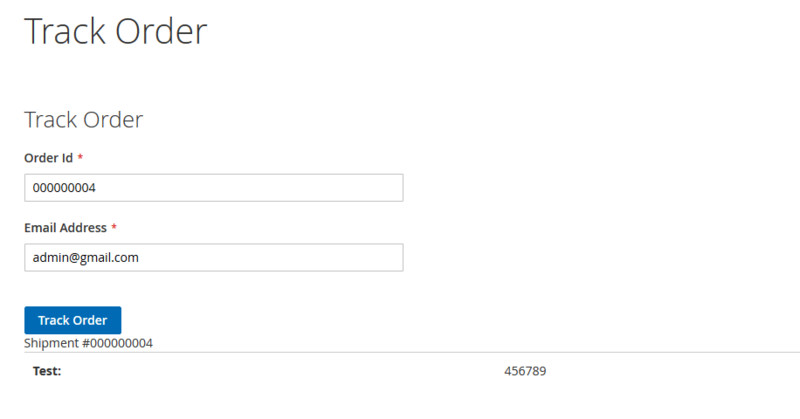 What if your online store offers them the detailed reports of every movement, every progress? As a customer, I will be more than glad if my merchant considers this setback. 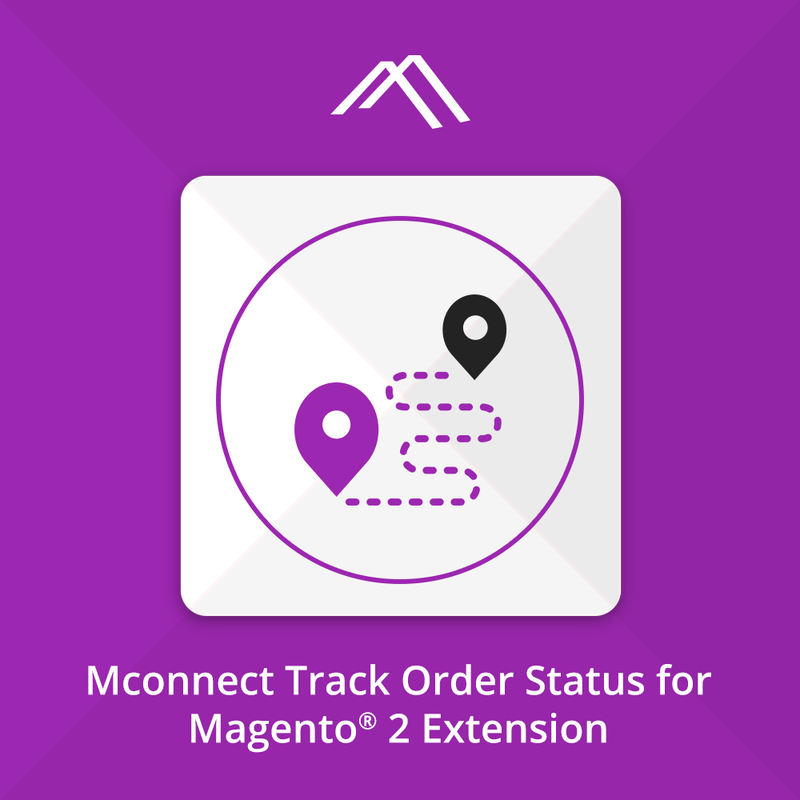 This extension empowers customers to track stages of shipment and delivery process. It doesn’t need any login from a storefront the link sent to the email by the company. Permits admin to set track order page at the top menu. Allow admin to set track order page at the top link. Helps to send Track Order Link through Email. 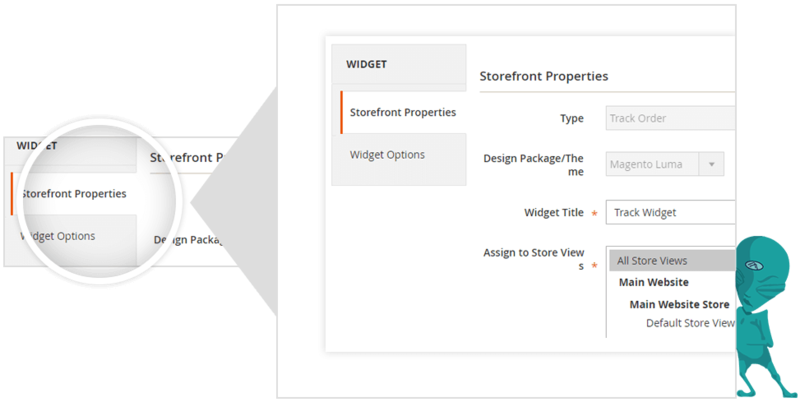 Gives a choice of creating setting the widget in any part of the page from available options. By default, it is situated in the ‘sidebar’ column. Licenses for immediate retrieval of ordered information with the help of Ajax. Easy to Enable/Disable this module. 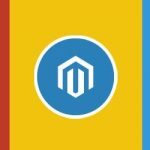 To generate a sense of satisfaction, you will need to install this extension which gives a progress report concerning the order on your website. It is an easy-to-use feature which is undoubtedly going to amplify the customer loyalty and would take customers into your confidence. The company allows operation of this extension at a nominal cost. Since we are pro-choice, we enable our users to take advantage of it as per their requirements.